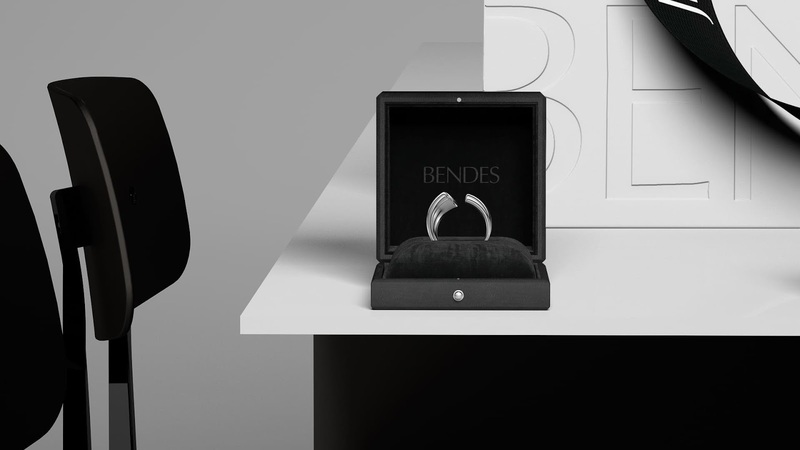 Béndes Studio is one of the most recognizable wedding jewelry companies in Russia. 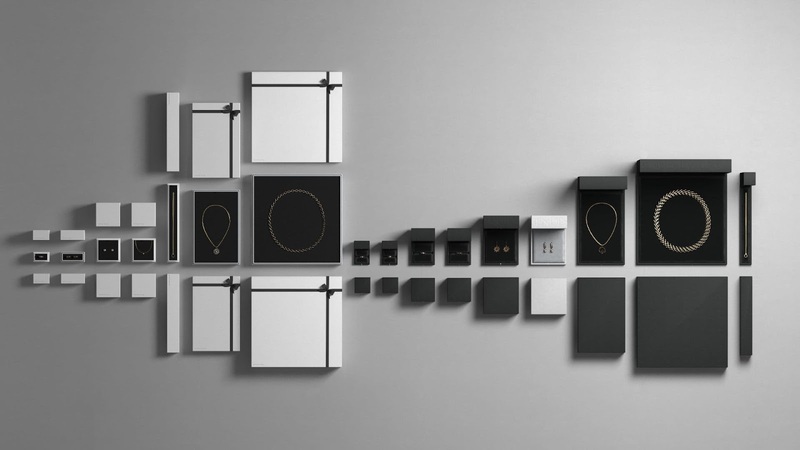 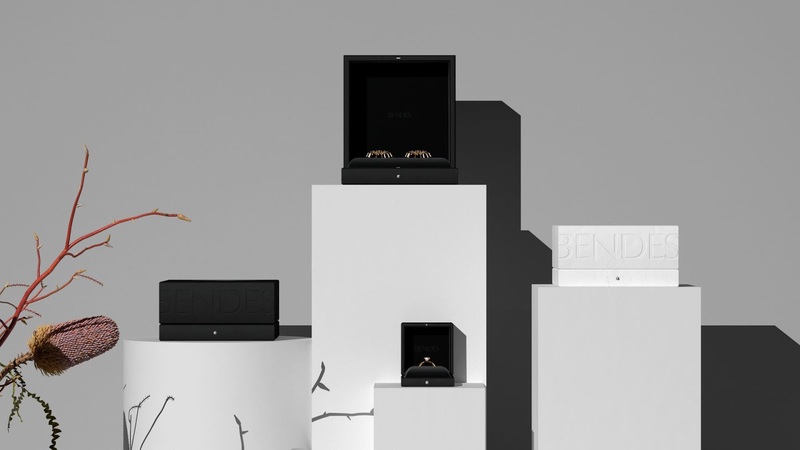 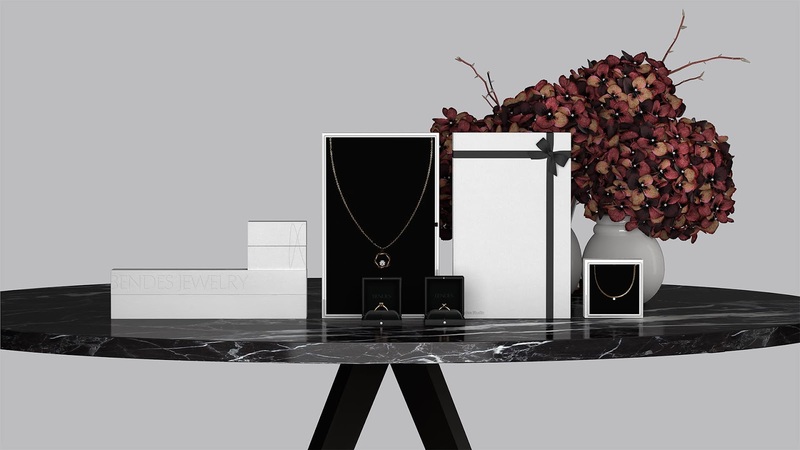 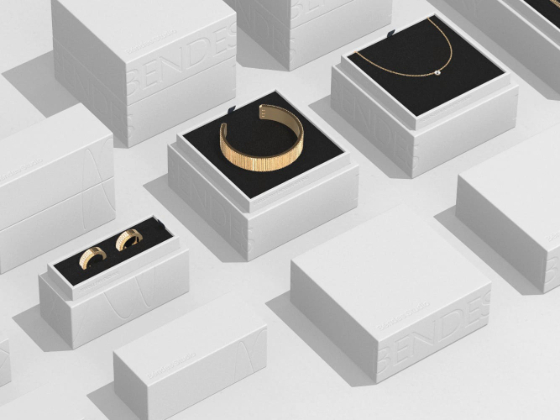 Together with the guide of Béndes Studio, ARENAS@lab team developed the brand vision, redefined company image and designed new characteristics of jewelry and Béndes retail environment. 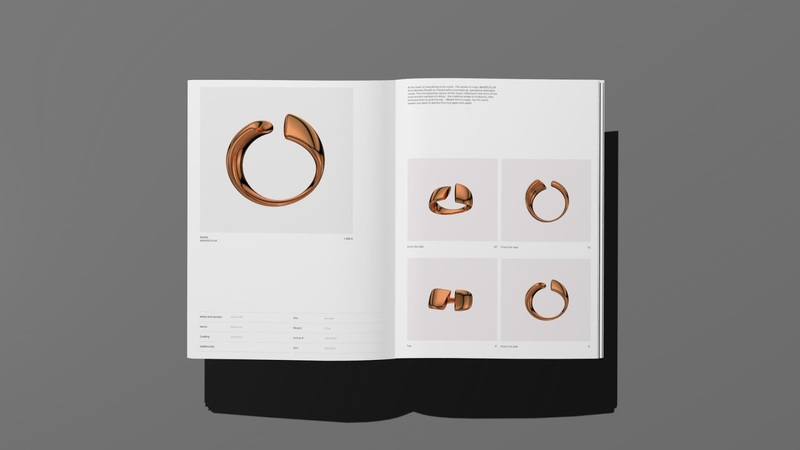 By series of iterations an integrated strategy of product line development was created for different groups of clientele, a range of guidelines, training materials to implement a new design system. 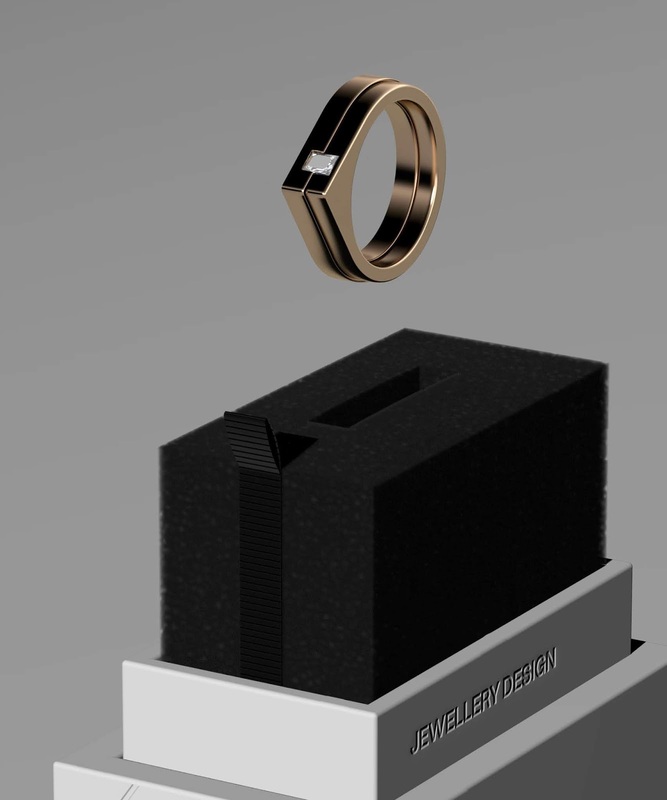 In the world of new channels of communication, technologies and enlightened clients the changes are our life force. 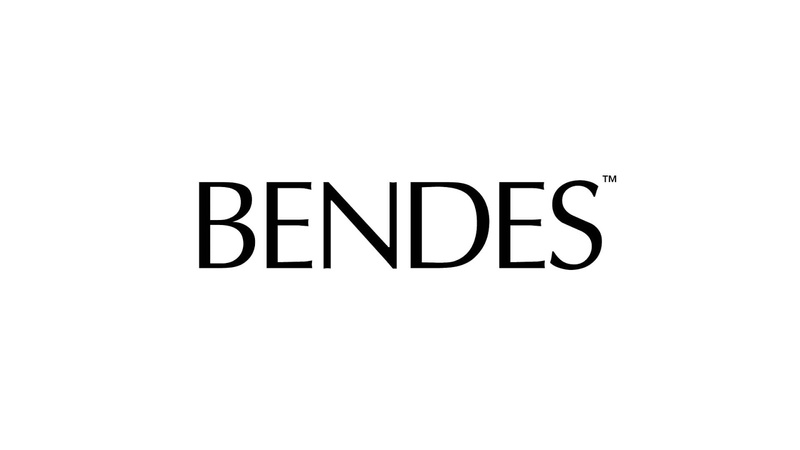 To create a more forward-looking version of itself Béndes Studio reached out to ARENAS@lab. 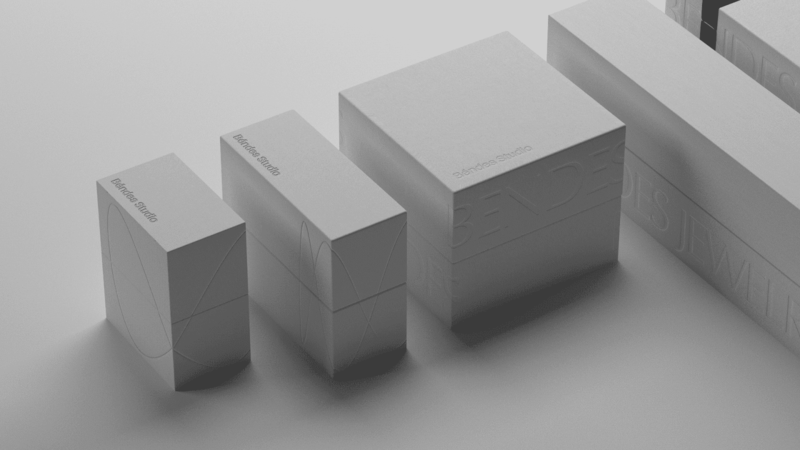 The brand was already in the process of optimization that is why we began the project with a new structure of the brand and elaboration of its new visual identification. 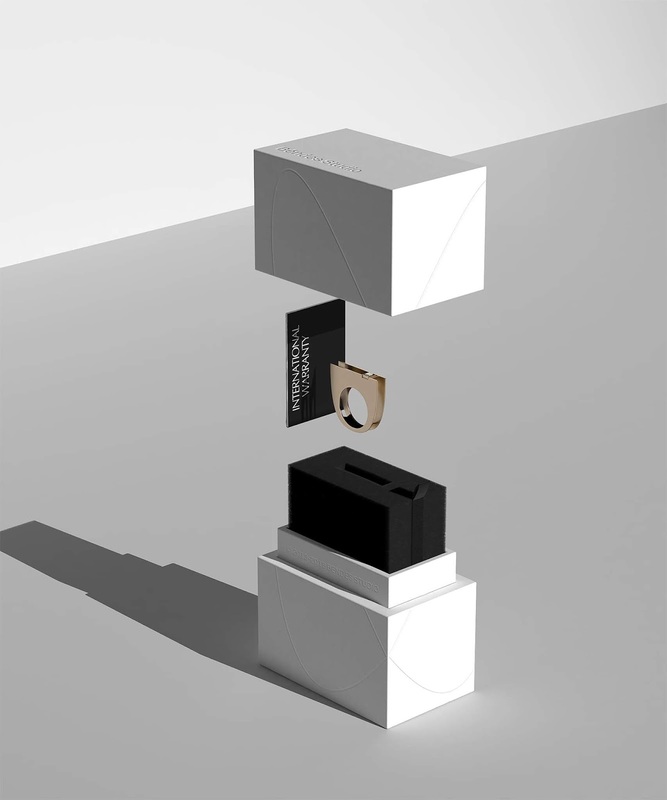 When designing packaging it is pivotal to take into account the diversity of packaging forms (from small boxes to big cases) as well as making them flexible and harmonious reducing the cost of their production at the same time. 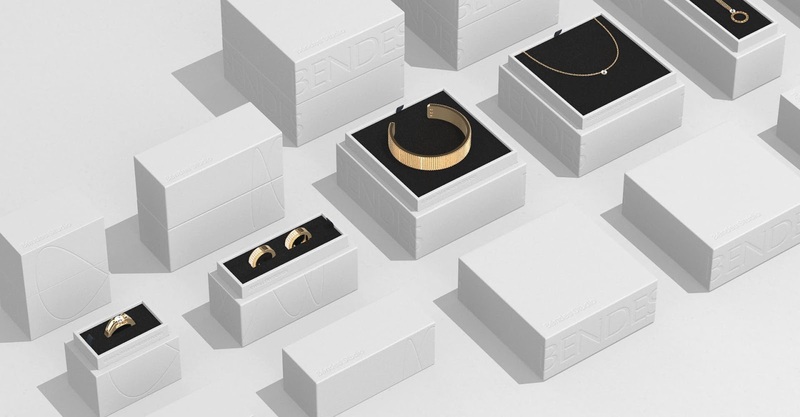 A moderate and elegant design of the packaging does not steal the initiative, it accentuates and adds up upon the image of Béndes Studio jewelry. 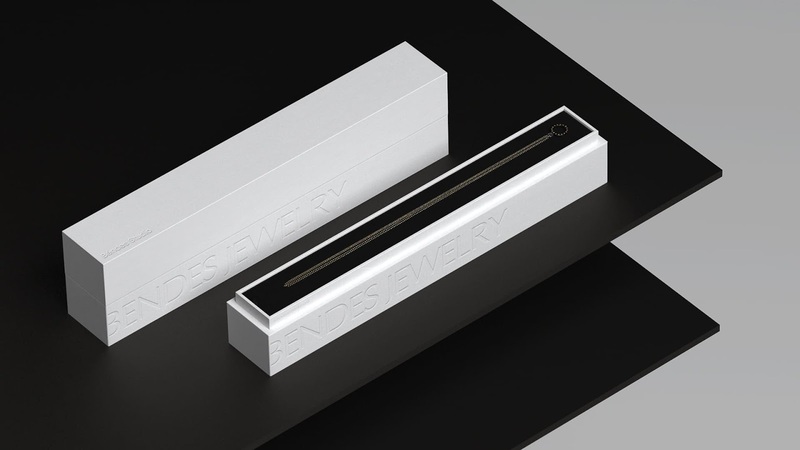 In addition, the balanced typography and printing devices originate the feeling of a monumental and self-consistent object.